We have a selection of high quality and stylish novelty apparel for men and women. 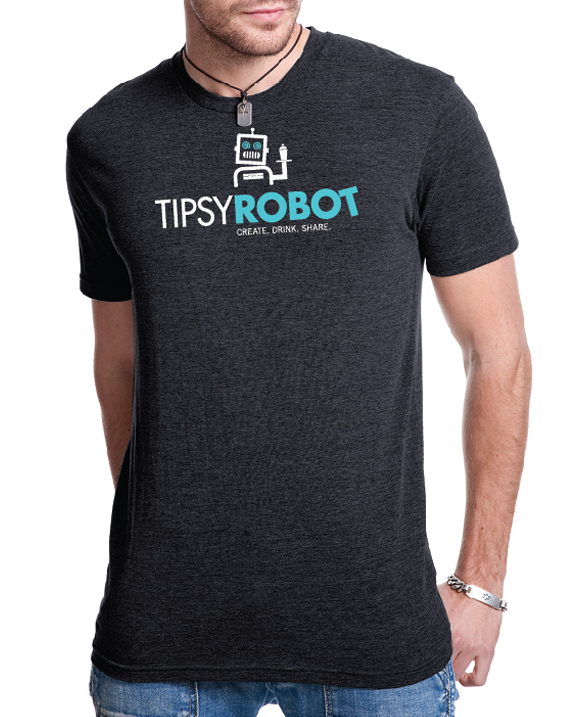 If you’re looking for something to take home with you, you’ll want to definitely take a look when you visit the Tipsy Robot. 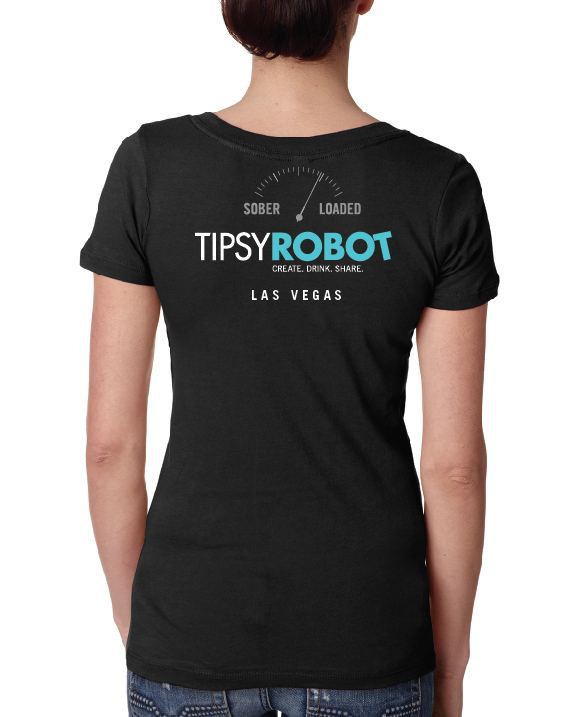 We also have a specialty Robot drink cup that sports a 32oz signature drink. We will update this page when we have real photos of our signature drink and apparel.